Looking to brush up your closet contents? We need you to stop and look at Perfect Present Peacock Designer Rayon Cotton Everyday Tunic for Women from the house of Snehal Creation. The amazing design of this one is an amalgam of a printed mustard and peacock fabric with a matching colored plain peacock fabric. 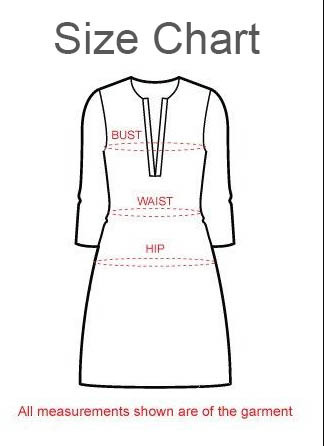 For the main body has a loop buttoned intersection at the side connecting both printed na plain fabrics. The shoulders are plain and attached to printed short sleeves. This designer piece is up for you to grab!